the book is definitely worth visiting but I felt as though it was lacking. i had hoped there would be more science and deeper insights. this is literally just interviews with people regarding what they do in the morning. 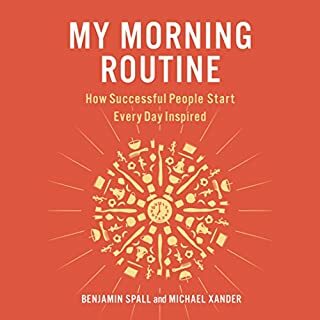 its interesting as a general census but does little to help you construct ideas and decisions on formulating your own morning routine.